Packing for a trip and fitting in workout clothes can be a nightmare. This post brings you some hints and tips to help you stay fit on the go. Going on a trip can throw a major wrench in your workout routine. It can also be a good excuse to slack off for a while. 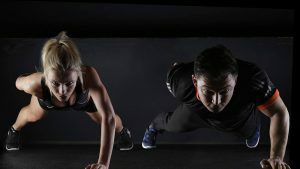 Whether you and your family or going on vacation or you are called away on business, it is a good idea to keep up your exercise regime as much as possible. Having the proper gear with you when you are on your holiday is essential to your success. If you take some time to plan ahead and use the following tips, bringing along your workout clothing will be no problem at all. This is a great tip for packing any clothes and can help you make sure you have enough room for your workout gear. Rolling clothes makes it easier to look through your suitcase as well, saving you from making a mess when you want to change for a quick run. 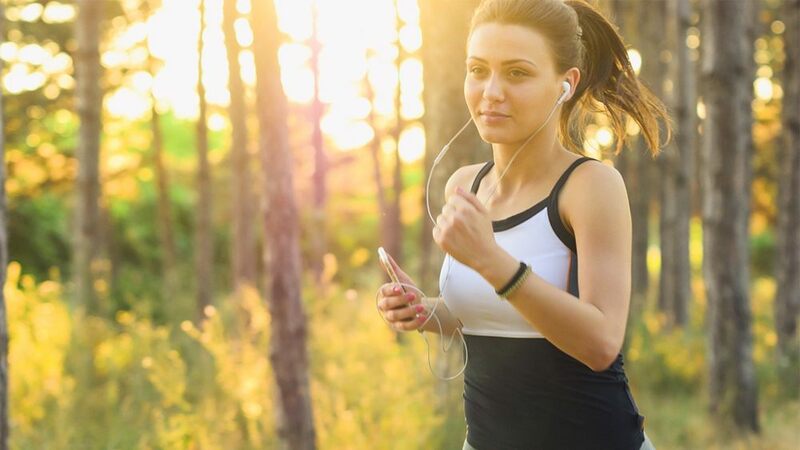 Since workout clothing, such as compression shorts and sports bras, are often on the small side anyway, you can shove them wherever there is a bit of space. Finding room for your running shoes can be one of the biggest hassles. For a lot of people, they are bigger than their average pair of shoes. If you have a full workout-ready outfit on when your board your flight, not only are you saving space, but you are also ensuring you have things to wear to exercise when you get where you are going. If you are not going to wear your workout shoes on the plane, either on the way there or back, it is important to have something to wrap them in. Workout shoes get dirty easily, and you do not want to have to throw them in your suitcase with your other clothes. Little plastic bags made for dog waste are great for this purpose. They come in little rolls and you can easily throw one in your suitcase and leave it there for trips to come. When every square inch in your suitcase is important, don’t waste valuable space on air. A vacuum-sealed bag can take your already small workout clothes and make them tiny. The only downside here is it may be hard to get them vacuum-sealed for the trip back. If you do not have the ability to wash your clothes while on vacation, your sweaty workout clothes can quickly generate a big odor. Plan ahead if you do not want your suitcase to smell like your gym bag. Essential oils, teabags, or even a paper towel or two misted with your favorite scent can go a long way towards preventing your suitcase from stinking. Dryer sheets stuffed into your shoes is a great and very cost-effective way to keep odors at bay. 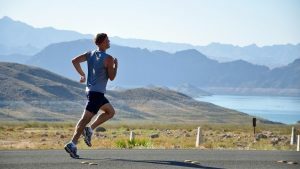 Your workout gear is likely perfect for where you live, but if you plan on going for a jog or two in a tropical climate you may need to rethink your wardrobe. The same is true if you are going somewhere considerably chillier than you are used to. Be sure to check the forecast when you get close to your trip so you know what kinds of clothing will work best for you when you get there. When you get to your destination and start using the workout clothes you packed, it is important to wash them and let them dry completely before putting them back in your suitcase if possible. Even rinsing your clothes in the sink can be effective. Hang them over the shower rod or somewhere similar to let them dry. Packing wet clothes can lead to bacteria growth and smells that can spread to the rest of the items in your suitcase. It is a good idea to bring workout clothing that has dri-fit fabrics, as these dry much faster than others. 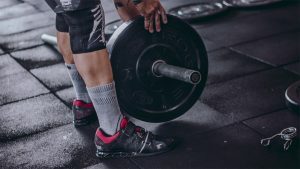 If you plan on doing some running or hitting the hotel gym whenever the opportunity presents itself, it is a great idea to have everything you need in one place. A small bag that has your music player, earbuds, water bottle, etc. can make it much easier to sneak in a workout. It can also help prevent you from not working out because it would be too much of a hassle. Plan ahead and help eliminate any future excuses! It is entirely possible to continue getting fit and healthy when on holiday. Workout gear does not need to take up much space in your luggage if you plan properly. By sticking to your routine, your precious progress will not be lost. It will be easier to get back into the swing of things when you get back home.